Things are ramping up again in the new year, although it doesn't feel like there's a huge amount to report. The LoRaWAN and energy-harvesting work has begun properly now. There's a small team of us working on it, all based together in DoES Liverpool. We're steadily working out how to work together and how to divide up and crack on with the work to be done. I've been writing code and finding out more about our initial deliverables; I'm looking forward to getting into a rhythm with the work and start pushing on. Museum in a Box has had a couple of final bug-fixes and tweaks as we get ready to send boxes out to everyone in the pilot programme. We want them to have as good an experience as possible, naturally, so there's been a bit of fit-and-finish work as we use the boxes and software more ourselves. I've also started looking a bit further ahead to decide where else I should be devoting some attention. My biggest target for this year is to get the Ackers Bell shipped. The critical path on that needs me to pick up the threads on filming the video for the kickstarter campaign for it. Some of the footage is in the can, but it stalled on finding some locations for example uses. There's been a possible breakthrough on that recently, but we need to push through some sort of resolution regardless. The next immediate step is to catch up with the filmmaker, Allan, and work out from there. Not that my renewed commitment to getting-things-over-the-line has extinguished the ooh-what-about... side of my brain. 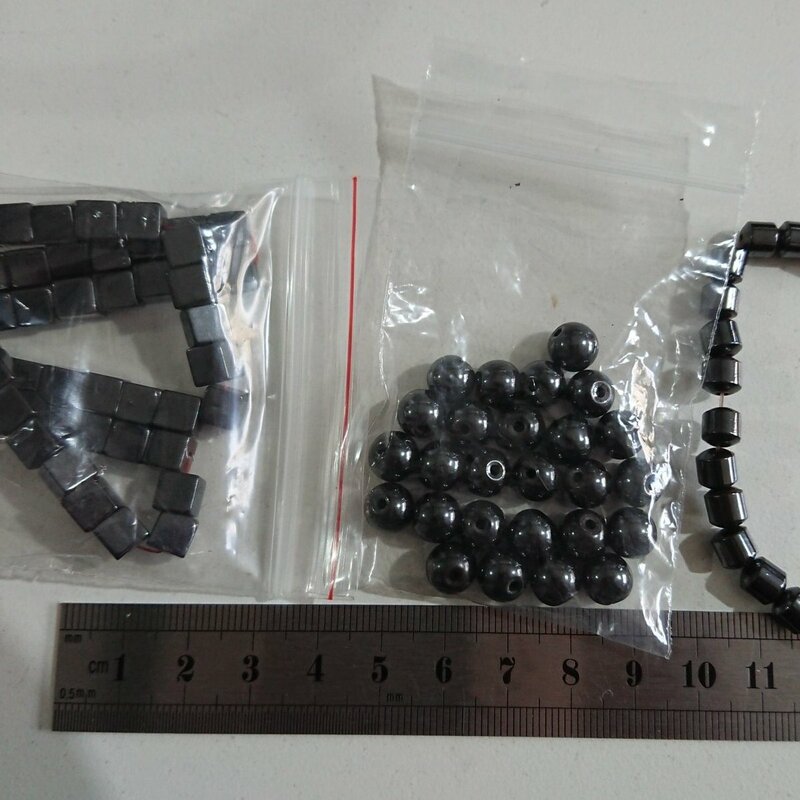 The photo above shows some magnetic beads that arrived on my desk recently. They're not for an urgent project, but one that will sit in the background noise of experiments that might go somewhere interesting. The next step on that will be to design some PCBs to go with them, in order to see if what I'm thinking is even feasible, but if it works out it could fit nicely into my research interest in urban and domestic notification/output devices.